I opened the ROMA RENT BIKE shop. where unfortunatly there isn't a bike sharing system available. that wanted to discouver the city in a different way. 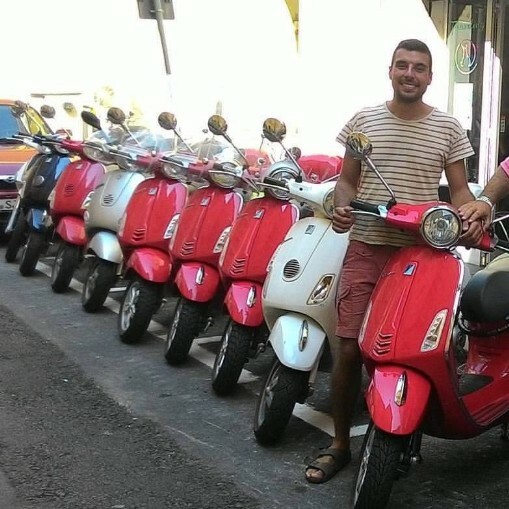 I'm FRANCESCO the ROME BY VESPA's owner. Thank you for your visit at my website. at the University of Lecce and University "LA SAPIEZA" of Rome. in the center of Rome like a driver for 2 years. but how we can take care of them. On 24 March I opened our new travel agency called "Walking a bike tours". 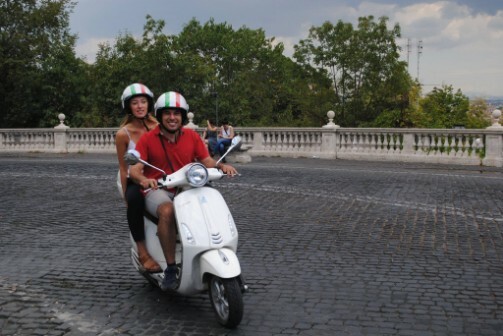 the atmosphere of the "Dolce vita" movie in Rome. and to realize your wishes. stroller rental and wi-fi mobile modem rental.